Agilistix has been commissioned to deliver the new corporate Intranet for The Crown Estate. As part of a major SharePoint 2013 upgrade project and corporate rebranding exercise, Agilistix will design, build and deliver a new corporate Intranet, in SharePoint 2013, replacing the current intranet, called i-site, which is running on Microsoft Office SharePoint Services 2007 (MOSS 2007). The new intranet will be the primary tool for delivering corporate news and announcements to the entire business, across multiple geographical locations. Taking advantage of the latest social features of SharePoint 2013, the focus will be on engaging users to interact with the business and each other, rather than the stereotypical, static brochureware intranets that are quickly becoming a thing of the past. Agilistix CEO, Carl Adamson, said, “We are delighted to have won this business but with Christmas upon us and a delivery date of early February 2015, it will be a challenge. However, we have the best in-house SharePoint intranet expertise to hand and I am confident that by engaging in a transparent, iterative Agile approach from the outset, that we will deliver a robust, quality product, on time and on budget”. With a unique, yet diverse property portfolio, valued at in excess of £8.1 billion (at the time of writing), The Crown Estate owns and manages some of the most famous properties in the world. 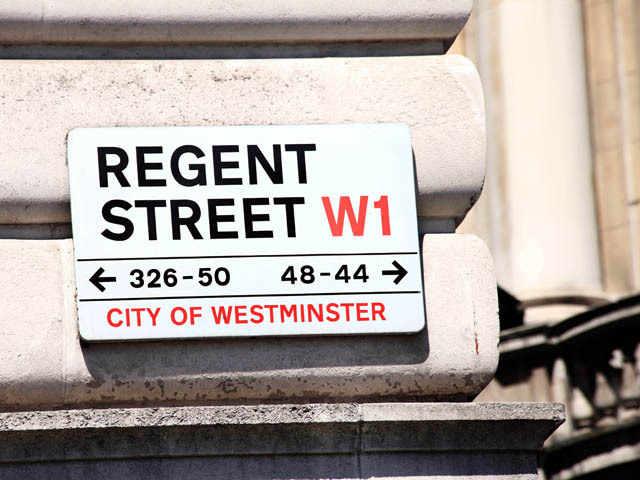 Regent Street and St James’s are at the core of their Urban portfolio, home to flagship stores of some of the most exclusive retail brands, such as Apple, Burberry, Hamleys and Nespresso. The outstandingly beautiful, 6,400 hectare, Windsor Great Park and Virginia Water are delights to behold. Owning and investing in more than half of the UK’s foreshore, The Crown Estate has become a world leader in Offshore Renewables, where it continues to innovate, to help meet the UK’s long term, ever increasing demands for energy. Agilistix is an Agile consultancy, specialising in outsourced Agile software delivery services, using Microsoft SharePoint and Microsoft Dynamics CRM and also providing Agile training and mentoring to organisations.